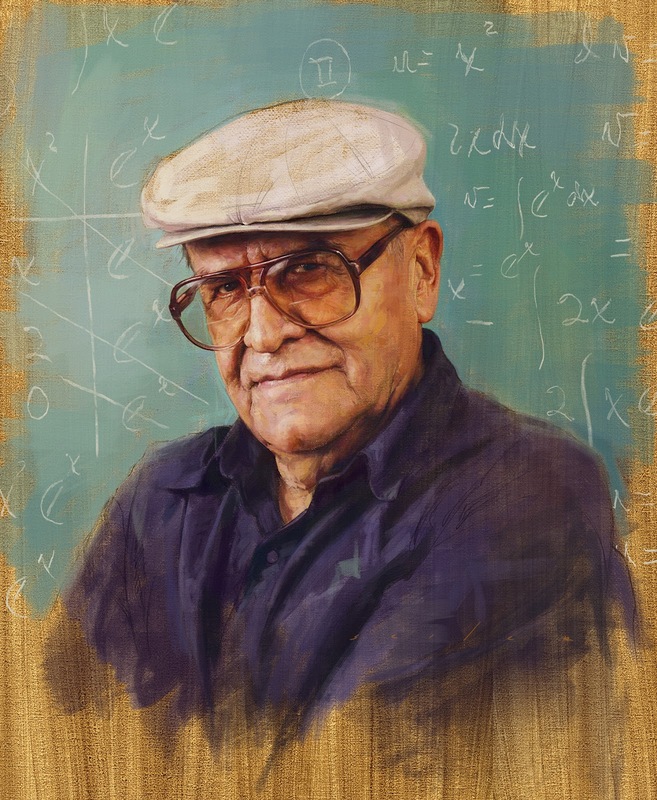 Jason Seiler was commissioned by USPS to illustrate a portrait of Jaime Escalante, a teacher who is known for setting the record with the amount of his inner-city students who passed the AP Calculus exam. 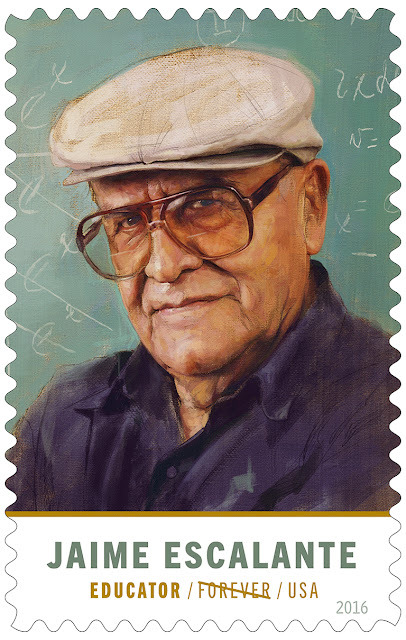 The stamp is finally coming out in 2016 28 years after the 1988 movie,"Stand and Deliver" told his inspiring story. Check out the trailer for Stand and Deliver! Check out another article about the stamp!